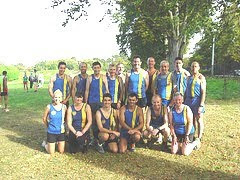 Whether you are a club runner, a fun runner or simply somebody with a passing interest you are very welcome to contribute to this blog. Use the blog to advertise local events and if you wish, set up a training event and invite other blog users to join you for a run. Discuss your injuries or other issues that help or hinder your running performance and share training tips to help others to improve. 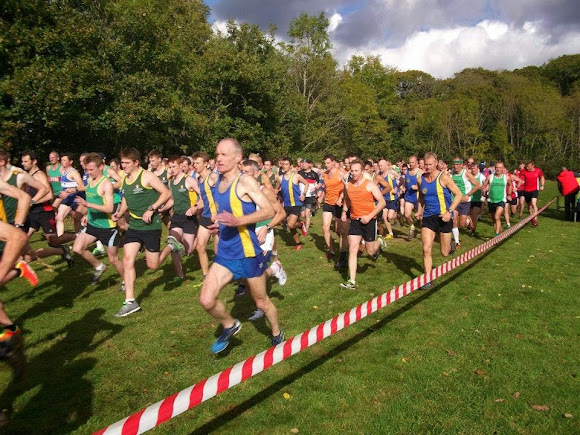 In essence, this is a site for Shropshire Runners to network and collaborate, just click on the comments icon at the bottom of the post to which you want to contribute. Enjoy the site and please alert others to enable the community to grow. 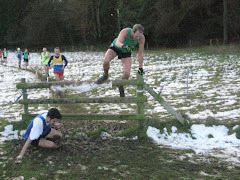 FANCY A FANTASTIC NEW MULTI TERRAIN 10K EVENT EARLY IN THE NEW YEAR! 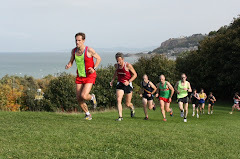 THE BLYMHILL 10K [ and 3k fun run] IS BEING HELD ON JANUARY 9TH 11.00 AM. 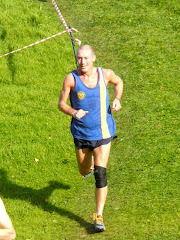 E mail Blymhill10@yahoo.co.uk for entry form or enter on line in Runners World. Sounds great - I'll be there! 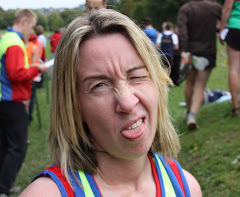 Can you email me so we could chat about a new Shropshire race and a new club. Enjoy the online casino games. Holiday Palace It is a website where you will be able to open a new dimension of gaming. The novelty does not exactly match. We provide service to all customers with sincere and voluntary service. We have cutting edge technology. Compensation for all the wishes of all consumers. With the image and the sound that is reliable. The world of online gambling games we have searched for a great over 500 accounts, such as live baccarat games. Dragons, tigers, roulette and so on. More than that, we also have a live broadcast direct from the real betting gambling in Poipet. Cambodia Come to the screen of all gamers. The more you understand, the more virtual. The gambler's passion is fully appreciated.